VICE-PRESIDENT Kembo Mohadi has said although the government had tried to push for the implementation of gender parity in government positions, figures so far show that the country is far from reaching the 50% mark gender parity, a deliberate policy to promote women. He said the government has made several key appointments of women in government positions, but President Emmerson Mnangagwa's choices were limited by the low number of women elected to Parliament. Addressing the two-day Zimbabwe Gender Commission 2018 National Gender Forum held in Bulawayo, Mohadi commended the commission for its work in promoting gender equality in the country. "The government is committed to promoting gender equality, protecting women's rights and ensuring inclusivity. 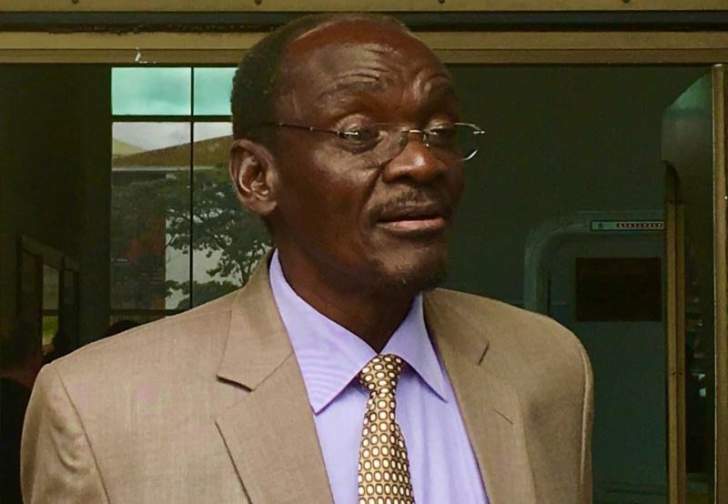 This has been exhibited through the efforts by President in appointing six Cabinet ministers, an increase from three in the previous Cabinet," Mohadi said. Mohadi said the appointment of five female resident ministers out of nine demonstrated government's commitment to achieve gender parity. "The appointment of the first female Defence minister (Oppah Muchinguri) is also an acknowledgement by government that women are equally able to hold leadership positions," he said. Mohadi said government was working towards implementing treaties and conventions such as the Elimination of all forms of Discrimination against Women, the Beijing Declaration and Platform for Action, the Sadc Protocol on Gender and Development and the African Union Protocol on the Rights of Women. He said there was need to deconstruct social and cultural gender stereotypes to facilitate social transformation. Mohadi expressed concern over the humiliation of women on social media and through hate speech, saying during elections, some female candidates were subjected to unfair public scrutiny and humiliation compared to their male counterparts. Several women politicians including Joice Mujuru, Thokozani Khupe and Thabitha Khumalo have all been victims of social media abuse.